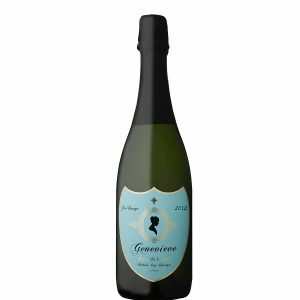 Genevieve MCC is inspired by the creator’s passion for good quality Méthode Cap Classique. 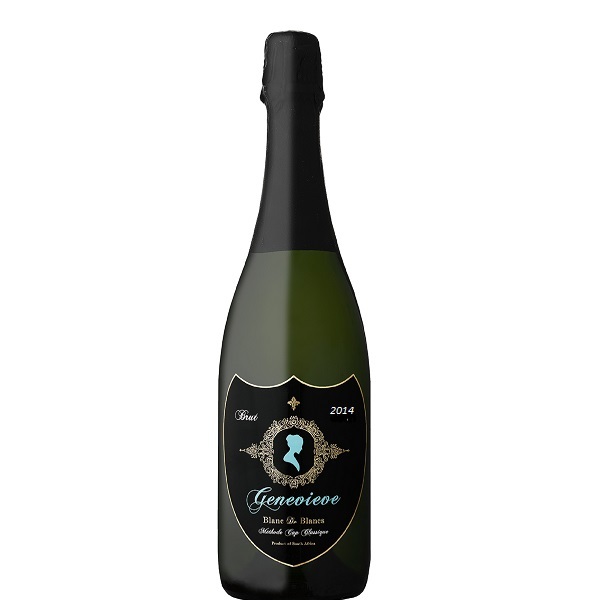 Founder, Melissa Genevieve Nelsen, pursued her passion into the winemaking industry to develop the beautiful Blanc de Blanc MCC we know today. 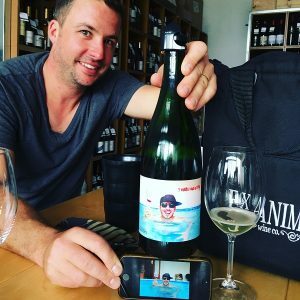 The first vintage produced in 2008 and released in 2010. After a very successful year she decided to double production and make this her business. Old Chardonnay vineyards with quality yields and then extensive time on the lees ensures elegant characteristics and style. Melissa’s philosophy is vigilant attention and consideration in the vineyard with minimal but concise intervention in cellar, allowing each vintage to express itself from grape to bottle. Whole bunch pressing ensuring quality juice. 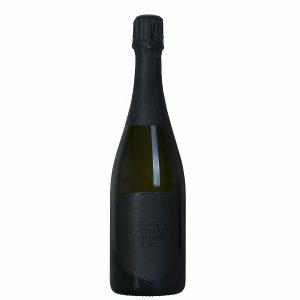 This Blanc de Blancs spent 3 years on the yeast before disgorgement and with a small dosage ends on 5,1 g/l sugar. 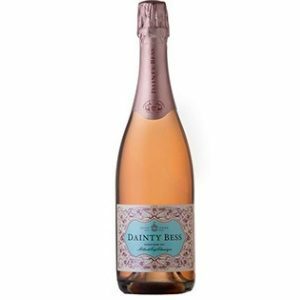 Delicate and generous bubbles with crisp aromas of lime blossom, white peach and honeydew melon. Vibrant and supple upon entry with rounded and expressive flavours of toasty finesse lending to a lingering finish. Melissa’s mother always encouraged her to be uncompromising and expansive in her vision. Initially Melissa had her sights set on taking to the skies, but was unsure how to pursue this dream. Following an inspiring chat with her mother she decided to become a pilot. These days, whilst not averse to flying, Melissa prefers to keep her feet firmly on the ground (favouring the countryside!) It was from this encouragement to think big that Genevieve was created. If I live to enjoy it, why not make it? The search for the perfect terroir and quality grapes led Melissa to Bot River and there she discovered a beautiful pocket of Chardonnay, located in the Van der Stel Pass. Determined from the outset to make a sparkling wine of unsurpassed quality, and to continue to do so each year, Melissa’s original vision soon became a well-received reality.